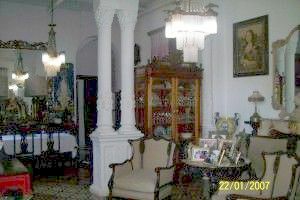 Casa Sra. 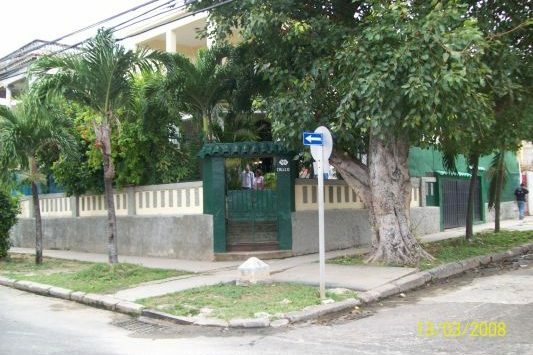 Delta Torres in Vedado area, Havana. 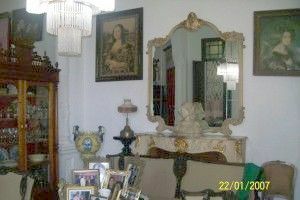 Colonial and classic art deco style Casa, well upkeeped by the charming hosters, Ms. Delta and husband. 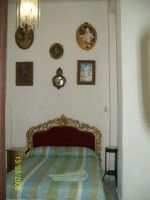 Your stay will be rounded by art, classic, fine, antique and beauty. 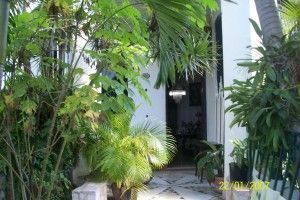 Enjoy this small maison, the private garden and incredible meals and dinners made by professionals. 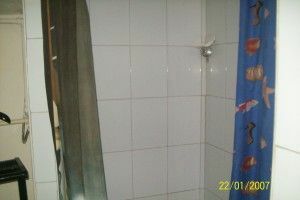 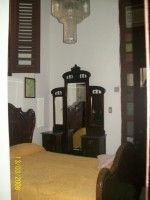 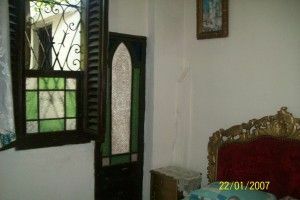 2 rooms with classic furnitures and most facilities. 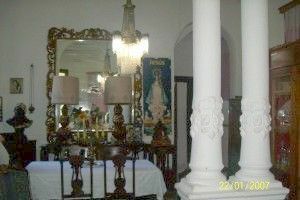 This house is a really great place.